The sun and the food certainly helped, but most of all it was the company that made last Friday so happy. 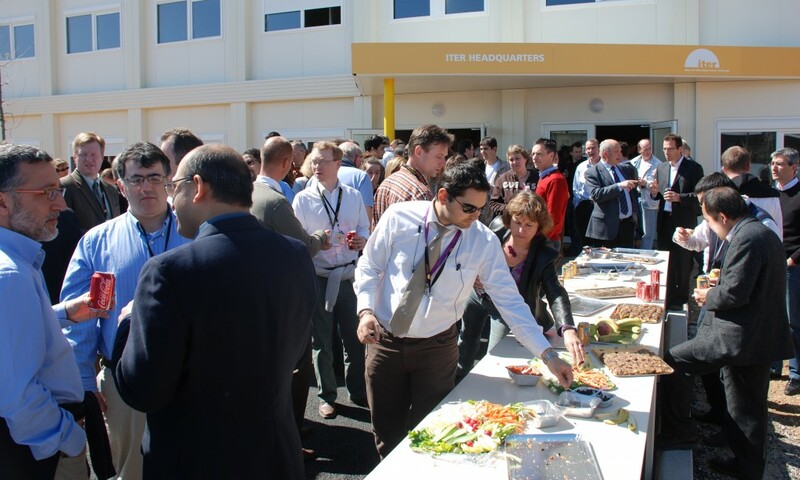 A big crowd of old and new ITER colleagues gathered in and outside the ITER Headquarters building to meet, eat and enjoy. 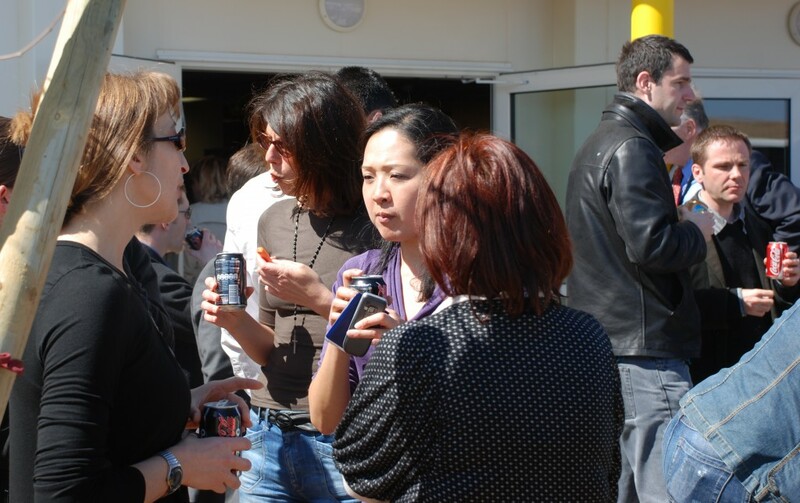 It was a nice opportunity to catch up, meet new faces and greet the first rays of spring sunshine. And this was only the beginning, because we plan to do this again and again, every last Friday of the month. So next time, bring your colleagues, bring your boss, introduce them to people you already know and have them introduce you to people you have never met before. Can you think of a more enjoyable way to get to know the people that form this Organization? 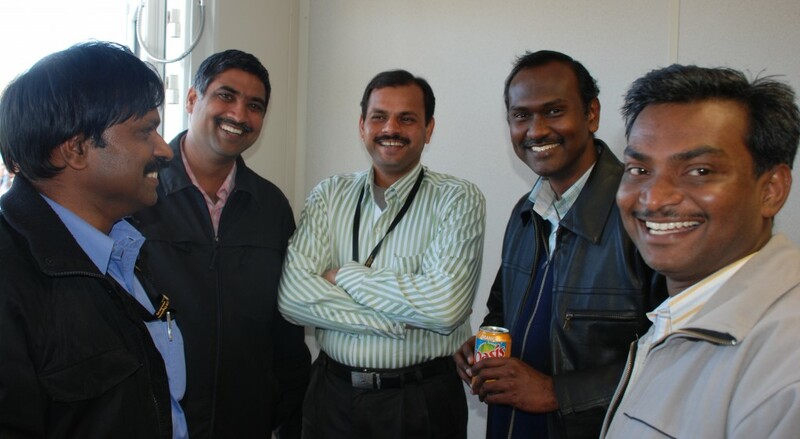 Looking forward to seeing you at the end of April for the next Happy Friday.